1. The latest figures show that small businesses create 75 percent of the net new jobs in our economy. 3. Small businesses with employees start-up at a rate of more than 500,000 per year. 4. Small businesses make up 97 percent of exporters and produce 29 percent of all export value. 5. Home-based businesses account for 53 percent of all small businesses. 7. 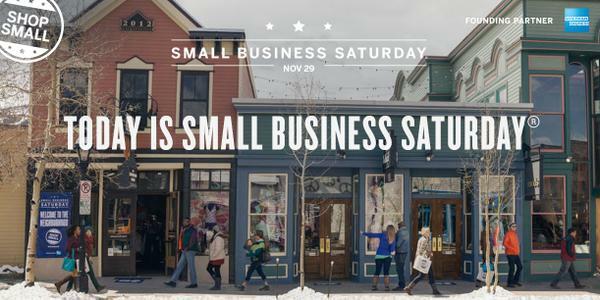 The 22.9 million small businesses in the United States are located in virtually every neighborhood. 8. Small patenting firms produce 13 to 14 times more patents per employee than do large patenting firms. 9. Small businesses create more than 50 percent of the non-farm private gross domestic product (GDP).